Founders of the Leta Corr Professional Educators Scholarship are strengthening their efforts to encourage Enid High School seniors to return home as teachers. Since its inception two decades ago, the scholarship has provided an EHS senior with an annual $1,000, four-year college scholarship to pursue a career in education. 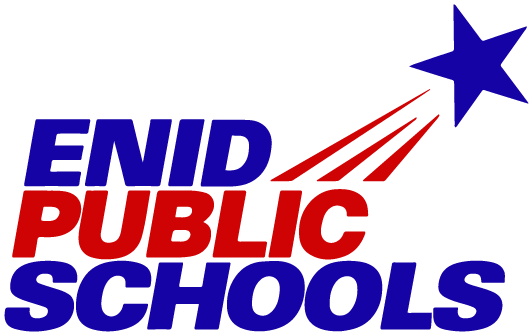 Two years ago, the initiative was extended to provide a $1,000 annual bonus – for up to two years – to scholarship recipients who returned to Enid Public Schools to teach. 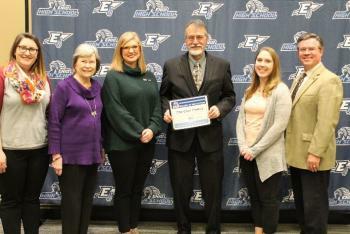 The family of the beloved former teacher, for whom the scholarship is named, announced Monday night that recipients will now be granted $1,500 annually for four years of college, as well $1,500 annual bonuses – for up to two years – when they join the EPS teaching team. Scholarship recipients who are still enrolled in college will receive the additional funds retroactively. According to Jay Corr, his family is pleased to expand the program to make an even greater impact for students and for EPS. EPS is one of only a handful of Oklahoma districts, if not the only district, to offer such an incentive to newly hired teachers.  Two years ago, the bonus was granted retroactively to two current EPS teachers who received the four-year scholarship – Amy Thielke and Kara Klamm. Monday night, Corr announced Thielke and Klamm would be receiving another $1,000 each as a result of changes to the program’s structure. The Corr family and school officials are optimistic that more local residents will support the effort to encourage future teachers to return to classrooms in their hometown. To learn more or to donate, community members are encouraged to contact Mary Stallings, Executive Director of the Cherokee Strip Community Foundation, at 580-234-3988. Donations can be mailed to the Foundation at PO Box 263, Enid, OK, 73702. Please write “Leta Corr Professional Educators Scholarship” in the memo of the check. Leta Corr began her career in 1933 at Fairlake, a one-room country school southwest of Enid. In a handwritten account of her teaching career, Corr described how her salary was $480 per year, which required her to teach eight grades, but also to start the fire in the school’s stove each morning and to sweep the floors every evening. In 1939, she accepted a position as a second-grade teacher for Hennessey Public Schools, which she held for five years. Because Oklahoma did not allow female teachers to be married at the time, she resigned the position to start a family. After seven years and three children, she resumed her teaching career by accepting a second-grade position at Coolidge Elementary School, where she taught for 22 years until her retirement in 1977. All three of her children graduated from Enid High School, and several of her children and grandchildren have chosen to be educators. Although Mrs. Corr passed away in 2005, she was present in 2000 for the announcement that a scholarship had been established in her name. At that time, she enjoyed volunteering at her church and at the Glidewell House in Humphrey Heritage Village. She tutored children at PJ’s House and was a member of the Garfield County Retired Teachers Association.